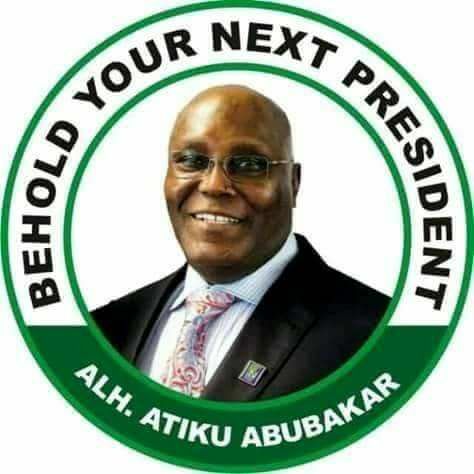 The United States Department of Justice has denied having any record that indicates that Nigeria’s former Vice President, Atiku Abubakar, has a pending lawsuit in the US.. This was stated as a response to SUNDAY PUNCH’s request for information on whether Abubakar is wanted in the US in connection with any issue of money laundering. The mail also asked the department to confirm whether Abubakar has been banned from entering the US and if there is any court case against him concerning the Halliburton scandal which resulted in the conviction of a US lawmaker, William Jefferson. Asked if it is true that the ex-vice president (now a chieftain of the All Progressives Congress) was banned from entering the US, the American official said the issue was confidential. Last week, Kaduna State Governor, Mallam Nasir el-Rufai, had implied that Abubakar was avoiding a visit to the US because he might be charged with a case of money laundering. He reacted to Abubakar’s interview which he granted to the Economic and Financial Crimes Commission’s quarterly publication, Zero Tolerance, where he had accused the Kaduna governor of corruption by offering him Transcorp’s shares.